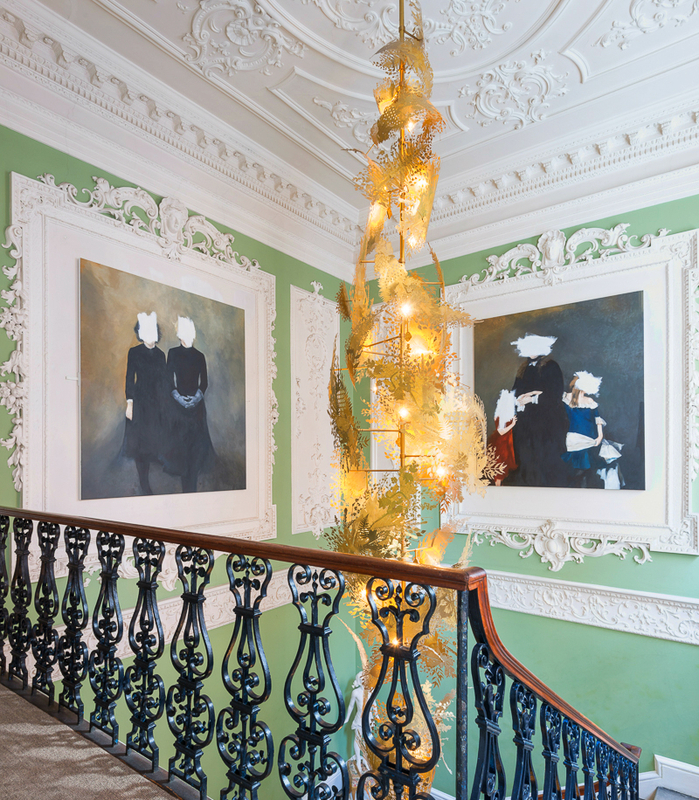 Nestled in the grand rococo panels of the reception staircase sit specially commissioned works by Hwa Seon Yang, two pools – symbols of calm, reflection and renewal – qualities which we hope our House has for the people we support through our Employement Academy. 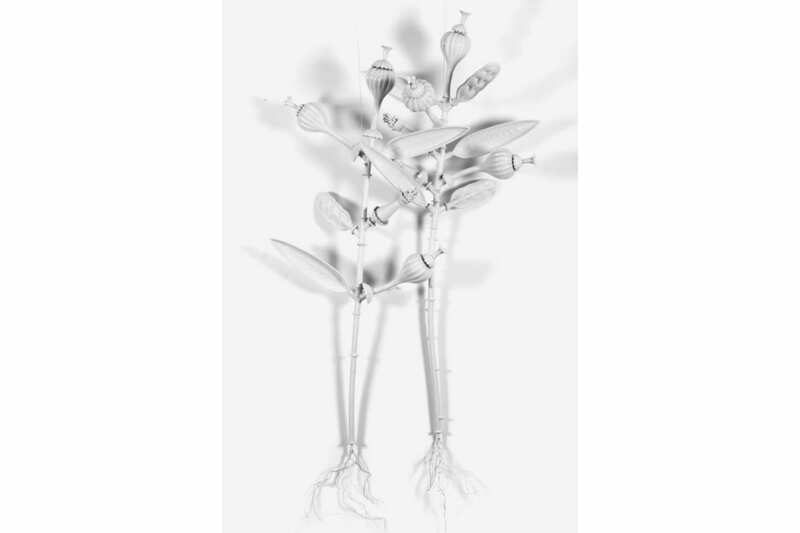 White ceramic plants with a modular design to allow endless combinations. They can be wall and ceiling mounted or displayed on a floor support (sold separately).